We offer a wide range of courses suitable for all types of mowers. Rotary /Flail/Cylinder, both Ride on and Pedestrian, to suit all your requirements. Training is usually conducted on site, however we are able to find appropriate alternative sites for training if required. 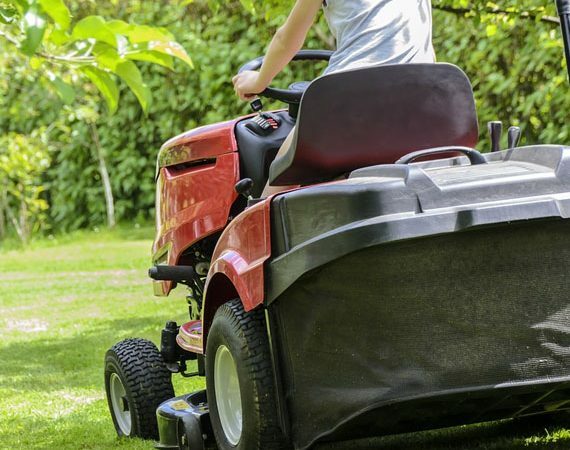 Identification of risks with the use of mowers. Daily checks in accordance with manual. Identification of repairs and faults. Adjustment of cutting mechanism to achieve best results. Safe and competent operation of mower. Loading and transporting the machine. All courses are Lantra integrated training and assessment programmes and at completion a skills card and Lantra certificate will be awarded. The certificate is then valid for 5 years. with up to 4 candidates, plus Lantra fee of £36 per person.